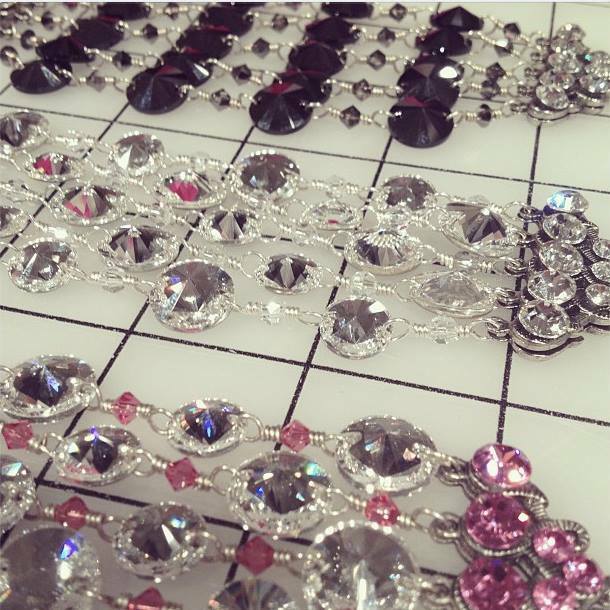 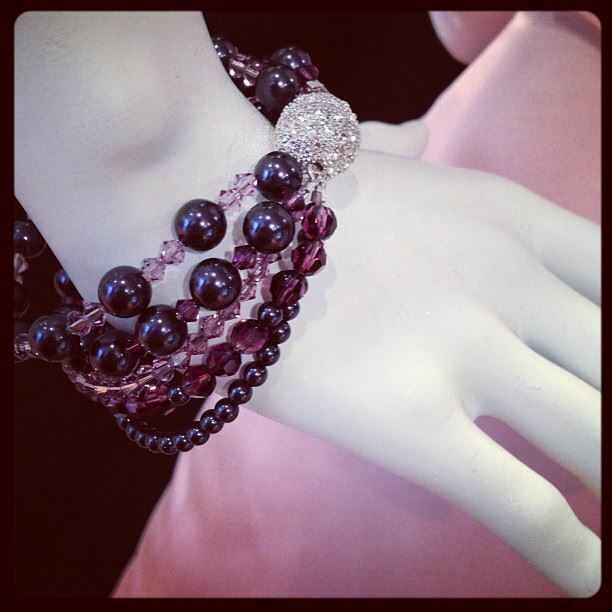 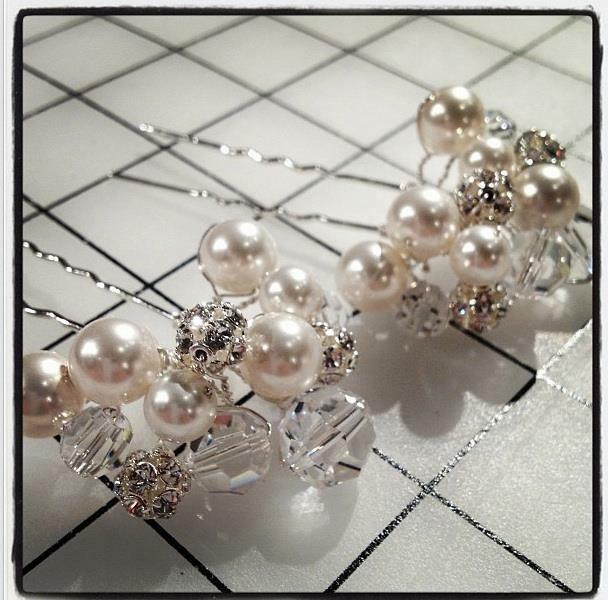 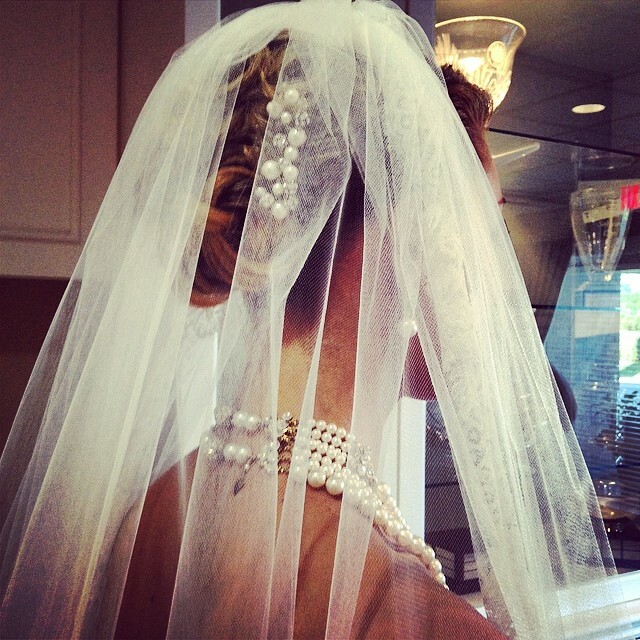 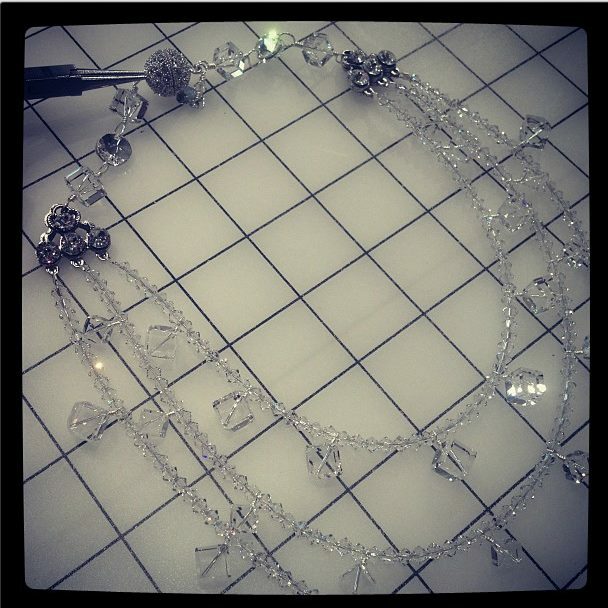 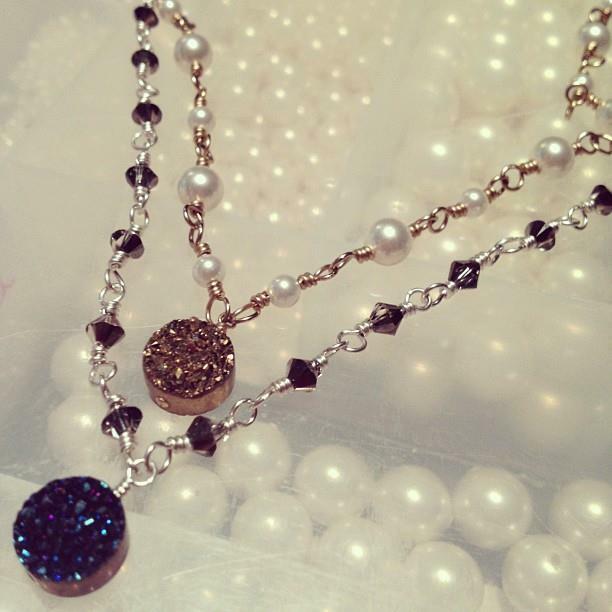 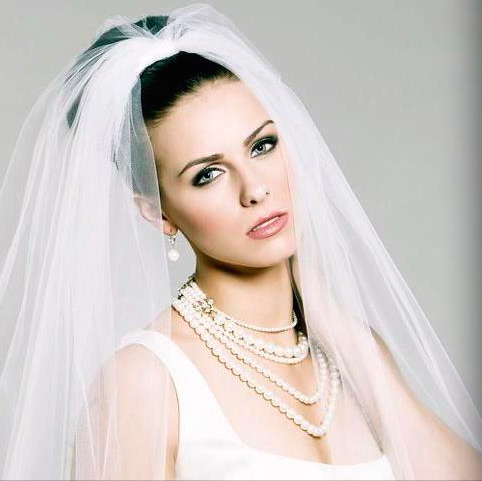 Our handmade jewelry collection is made with Swarovski elements including pearls, crystals, and rhinestones. 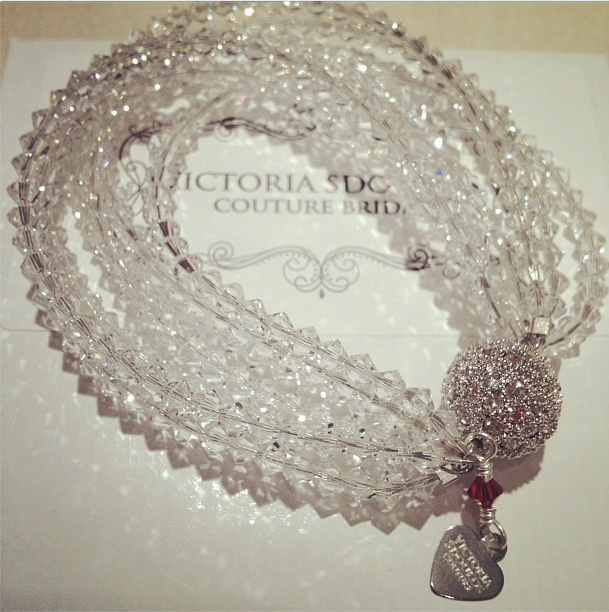 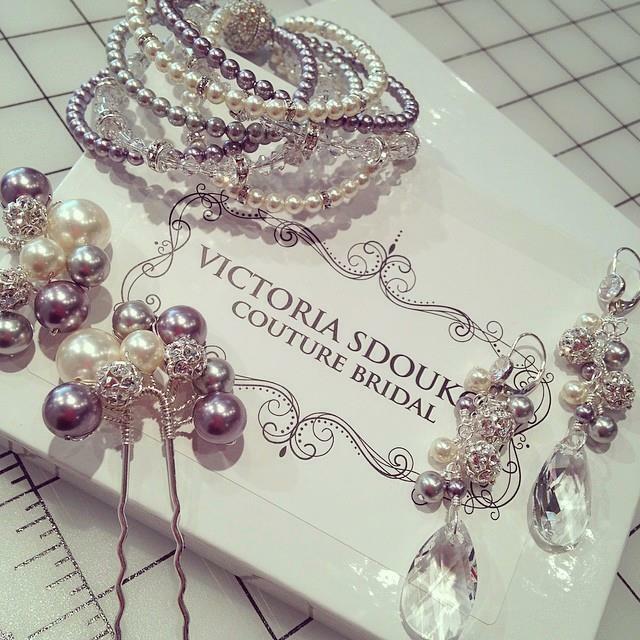 Victoria's innovative collection, including her Signature Lariats, are pieces that can be enjoyed well beyond your wedding day. 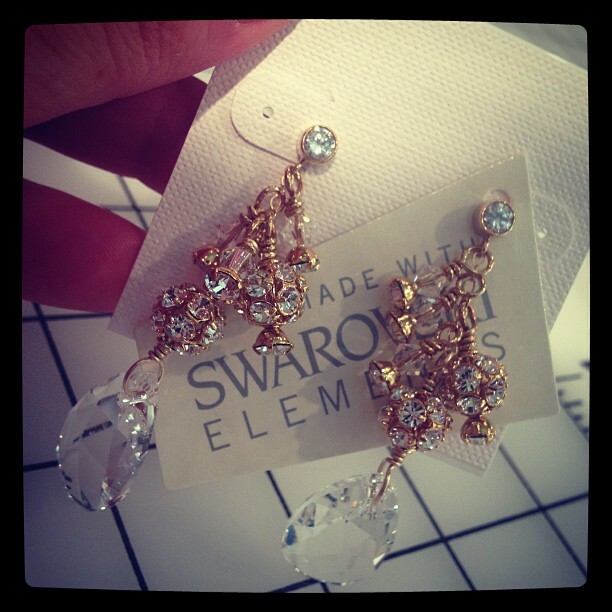 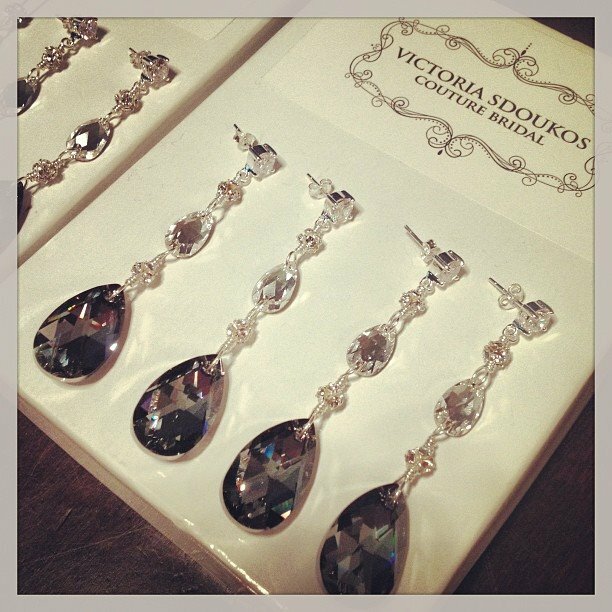 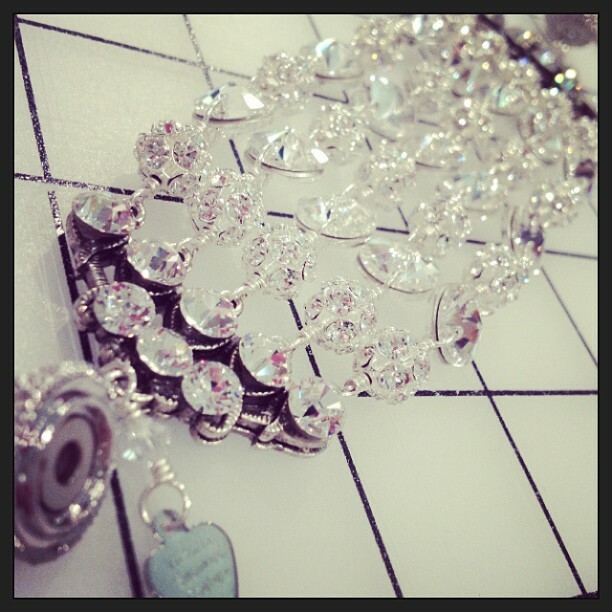 The boutique carries an expansive collection of earrings, bracelets, hair pins and necklaces. 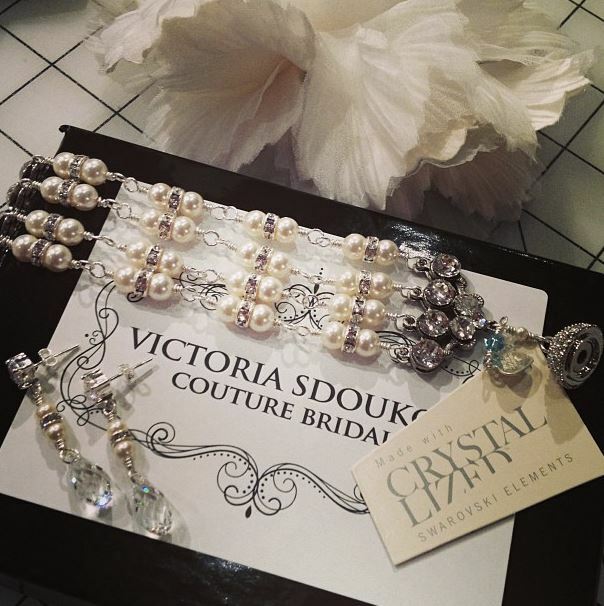 Schedule a private consultation to design the pieces for your special occasion – also makes a wonderful gift for bridesmaids.